This year marks the 10th anniversary of the South African Small Business Awards culminating at the 2018 NSBC Annual Gala Breakfast, a glitzy and memorable affair filled with great food, amazing entertainment and the opportunity for guests to meet and mingle with fellow outstanding business people, captains of industry, leading entrepreneurs and the media. A highlight will be the opportunity to witness champions in the making – simply the atmosphere oozes success. 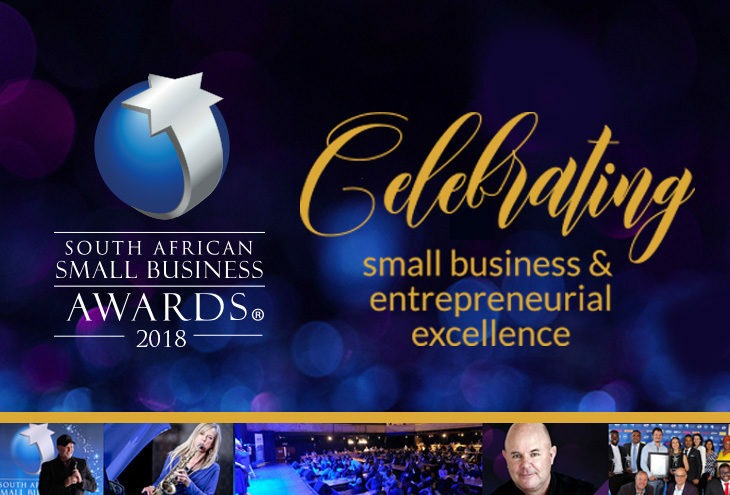 Hosted by the NSBC in association with World Famous Events, the 2018 South African Small Business Awards will without doubt inspire other small businesses to continue striving for the highest levels of growth and success, knowing that some of the most respected companies in South Africa present on the day also started out small. “Each entrant has in some way made a difference to someone’s life, either through employing them or by offering services to them. At the heart of this great nation is its people and I am proud to be associated with all these very worthy winners,” says Anderson. He says that the NSBC would not only like to congratulate the ‘Top 20’, but also thank them for their relentless commitment to building a better tomorrow. The 2018 awards are sponsored by FedEx, Microsoft, Absa and Telkom. “We are humbled by the support of such esteemed industry leaders. Without their commitment to building tomorrow’s entrepreneurs, these businesses, would have less opportunities to thrive and flourish,” says Anderson. The ‘Top 20’ not only get acknowledged as winners for this accomplishment but are also in line to win a category and/or a special award. It’s proven to be the ultimate recognition for every business owner and entrepreneur. This year, it’s bigger and better, with massive recognition up for grabs.